World of Tank's fourth War Story now available, ANZ local server launching next month | PowerUp! World of Tanks‘ War Stories are PvE story-based missions, set largely during alternate-history. 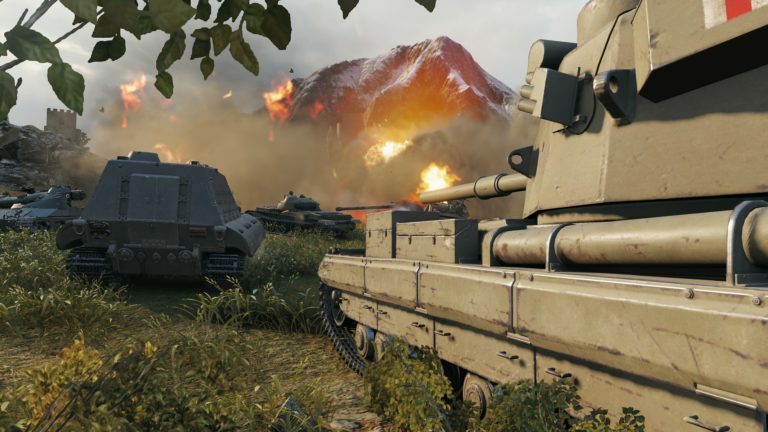 World of Tanks’ fourth War Story is now available. Set during the Cuban Missile Crisis, Kennedy’s War sees players facing the risk of all-out-war. The Soviets and the United States have been at a stalemate in their Cold War for years. After the Soviets install nuclear missiles on a Cuban military base, the United States is on high alert. Rather than the diplomatic solution achieved in real-life, Kennedy’s War sees US forces deployed to defend against the Soviets and disarm the nuclear threat. Players will command SGT Dale Reece of the US Army in the War Stories exclusive 2506 Tank, a variation of the M41 Bulldog. 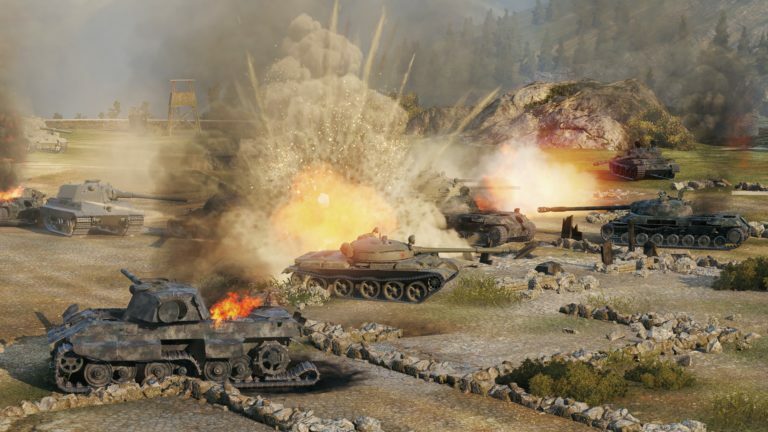 Wargaming has also announced that it is bringing local servers to Australia and New Zealand. The servers will go live on November 1, 2017. The servers mean that players in Australia and New Zealand will see lower ping and much better connections. 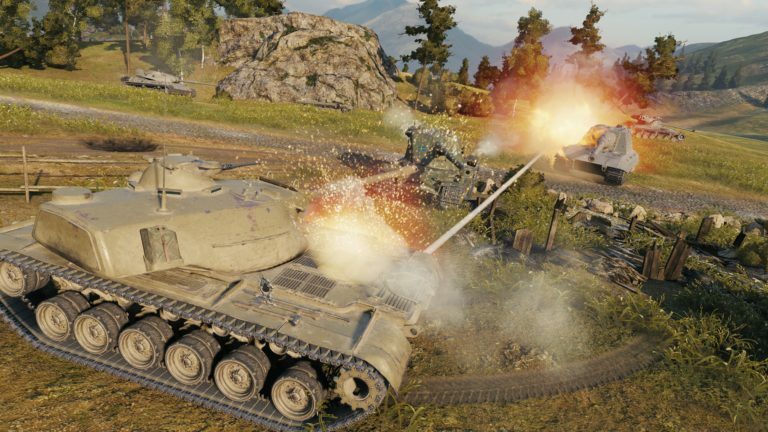 Travis Plane, Wargaming Australia New Zealand Country Manager has said that the servers should bring back lapsed players and improve the experience for all. “A local server is the number one request from our community and we are finally rolling them out on November 1, from 6pm – 12am AEDT. It’s a long time coming but we hope that our players and the community can see that we’re truly committed to investing in Australia and New Zealand. World of Tanks’ fourth War Story is available now on PS4 and Xbox One. The local server rolls out on November 1, 2017.